Another heir to the Kardashian dynasty! 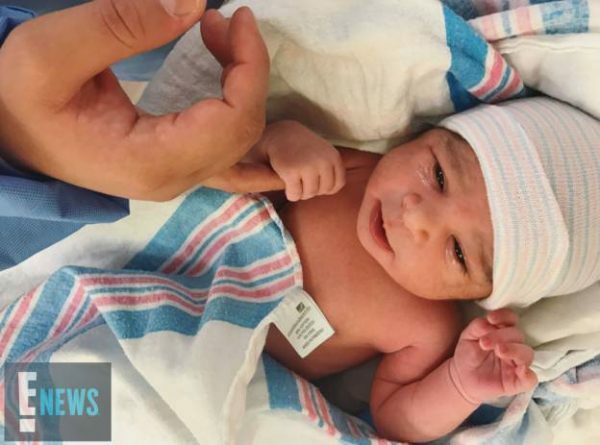 Blac Chyna and Rob Kardashian have welcomed their first child together, a baby girl. Chyna gave birth to their daughter at Los Angeles’ Cedars-Sinai Medical Center on Thursday, November 10.